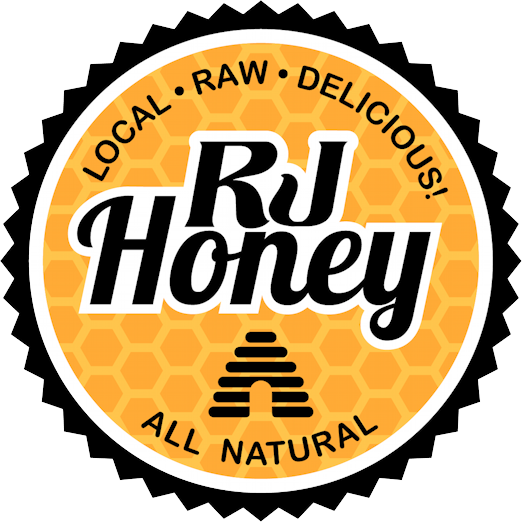 Here's a recipe from RJ Honey's greatest fan, my granddaughter. 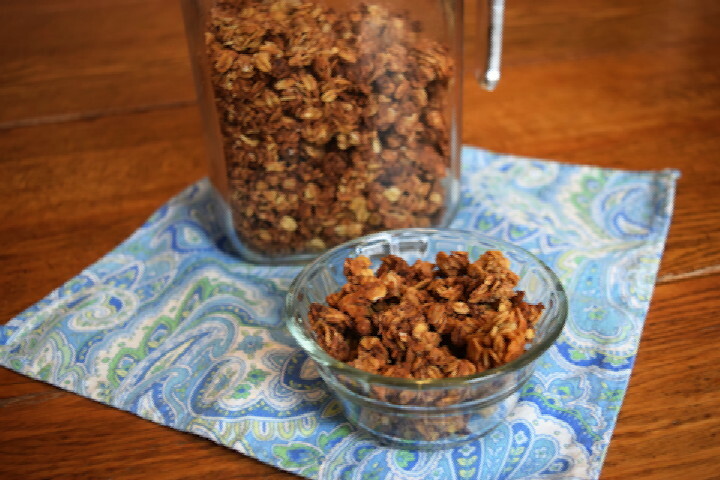 Honey granola is a fantastic way to satisfy those between meal munchies. **Add nuts, flax, coconut, dried fruit during the last hour of baking as desired. Combine all ingredients in a bowl then press into a 9x13 pan. Pressing it down flat will help clumps form. Bake at 350 for 30 min, then crumble/stir the pan into clumps. Turn oven down to 250 and continue to dehydrate. Stir about once per hour. Usually takes about 4 hours till it's crispy. To test, let one clump cool on counter, if it's still a little moist, let it go a bit longer. Enjoy!